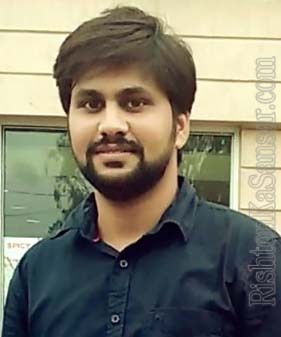 Occupation Details : Working As Group Leader With Tcs At Gurgaon, Worked in Sweden for One Year. Asset Details : Own 120 Sq.Mtr. Plot in Noida.